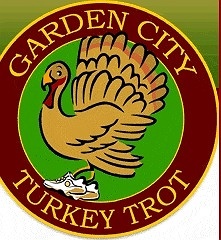 Subject: LongIsland.com - Your Name sent you Event details of "Garden City's 2016 Turkey Trot"
The Garden City Turkey Trot will begin at St. Paul's School on Stewart Avenue and feature a challenger division race, fun run, and 5 mile race. Proceeds will benefit The Leukemia & Lymphoma Society, Muscular Dystrophy Association, and The Inn. See attached website for registration information.